Many of our clients ask our staff about oil pulling, have a friend or family member that regularly does oil pulling for their health, or have even tried it themselves. Check out some of the benefits of oil pulling below, what oil pulling is, and learn more about a product that will be available in our office soon! Reducing the amount of bacteria in the mouth that can lead to cavities, plaque, and bad breath. Oil pulling can reduce inflammation caused by bacteria. This reduced inflammation makes for healthier gums. 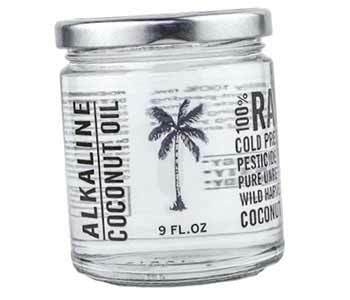 How can you do oil pulling at home? Simply swish about a tablespoon of oil in your mouth and “push and pull” the oil between your teeth for about 15-20 minutes. A convenient time to do this is in the shower for many people. After swishing, spit the oil into the trash or toilet (it can clog a drain). Once complete, don’t forget to brush your teeth! What type of oil should be used for oil pulling? Generally, coconut oil is most commonly used for oil pulling, but oils such as sesame and sunflower can be used as well. Lawrence Dental Solutions will soon have oil from Skinny and Company available, made specifically for oil pulling and oral health. Skinny and Company offers a variety of all natural products for overall health. All Skinny and Co. products contain five or fewer ingredients, are wild harvested (not plantation grown), and considered “raw” as the oil is harvested by cooling as opposed to heating. We look forward to being able to provide a great new product to our clients! Is there anything else I can be doing for my dental health? Many of our clients ask, “Is there anything else I can be doing for my dental health?” In many cases, a probiotic can improve not only oral health, but overall health as well. So what is a probiotic? Essentially, a probiotic is a combination of “good” bacteria that helps maintain a healthy balance of enzymes, bacteria, and acidic or alkaline levels within the body. Some probiotics are designed to target specific areas of the body such as the gut, skin, or mouth. A dental probiotic can help balance pH levels of saliva, decrease plaque accumulation, and supports healthy teeth and gums by building a healthy bacteria population in the mouth. While our office has always encouraged our clients to take a probiotic regularly, we have recently started carrying ProbioMax. 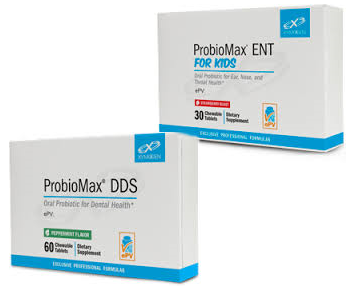 ProbioMax DDS is specifically designed for dental health by providing the body with a healthy amount of streptococcus salivarius DSM bacteria. ProbioMax is available to all of our clients—we even carry the kids’ version! Both come in the form of chewable tablets in mint and strawberry flavors. 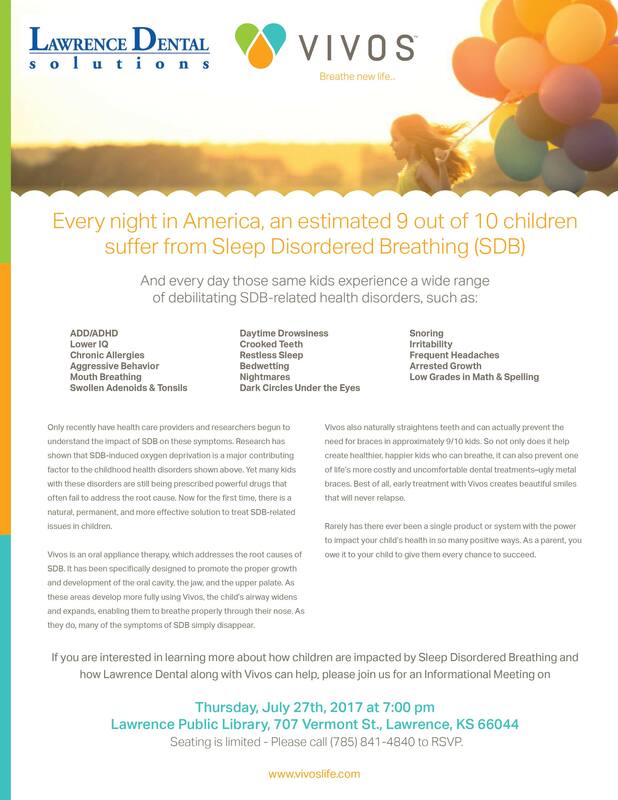 If you are interested in learning more, or purchasing a box, just let us know next time we see you or give our office a call !